The University of New South Wales Faculty of Arts and Social Sciences will welcome into its fold a Professor who will be conducting research relating to digital health and translational research. There is just a massive plethora of information available to people online these days including the information that they themselves can create and share with other people experiencing the same conditions as them. There has been this massive change in the ways that people can engage with as well as share health-related information. This can creates its own problems because people need to be able to assess the accuracy and validity of the information they are accessing and sharing online. 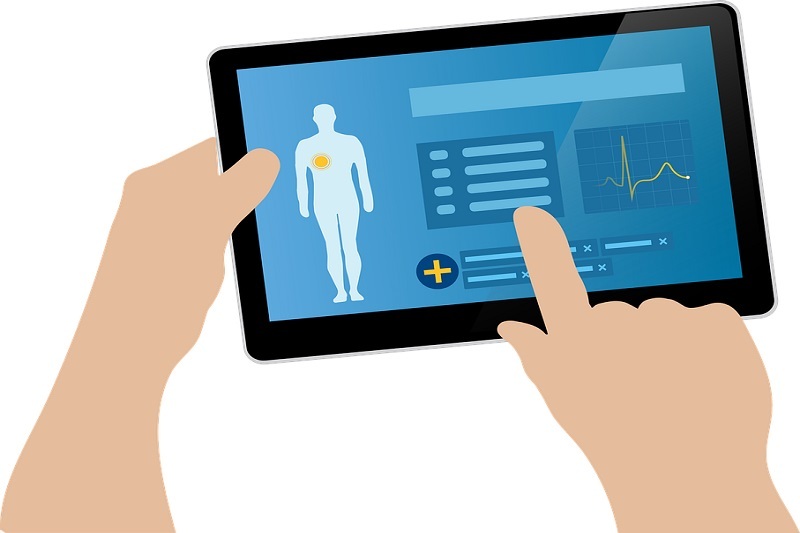 According to a recent report, Critical Digital Health Studies and Living Data are two research programs that will be headed by the Professor at the Centre for Social Research in Health and the Social Policy Research Centre. Living Data will investigate the data generated by people who use self-tracking apps and wearable devices and other digital health technologies. This will involve how people make sense of the data collected and how people use that data as part of their everyday lives. Moreover, it will involve how useful the data are for them, what they find frustrating about using those monitoring devices, or not useful about using them. Not many Australians are considering their personal data privacy and security despite recent scandals including the Centrelink robo debt crisis and Medicare data being released on the internet. The average Australian does not think too much about these issues and are not concerned about where their personal data may go. Continuing on with this research will look at raising these questions around the ethics and politics of personal data use. In Critical Digital Health Studies, the Professor will build on research in digital health technologies, such as the Australians’ use of Google to find health information. Based on the research done with adults as well as young people, everyone still gives value to medical expertise and wants to place their trust in what their doctor can tell them, despite using Google initially. It seems, through research, that the Australian public does not know much about the government’s digital health initiative, My Health Record. The work being done will continue to uncover what people’s lived experiences are with these kinds of digital health technologies. Collaboration with the Faculty of Law’s Data Justice Stream and the Faculty of Medicine’s Centre for Big Data in Research as well as the Black Dog Institute will also be done. The Professor has taken up several positions spanning her career and is currently associated with the News & Media Research Centre in the Faculty of Arts & Design at the University of Canberra at the same time, leading the Smart Technology Living Lab as Director. Professor Deborah Lupton will start at UNSW under the SHARP Program in February 2019. SHARP stands for Strategic Hires And Retention Pathways.